Tanya leads Evolve’s team of lawyers and judges. Tanya was called to the Bar in 2006 and is a practising barrister at 1MCB Chambers in London specialising in criminal law, international human rights, immigration, asylum and mental health law. Tanya’s work in Uganda began in 2013. She initially took a sabbatical from her practice to volunteer for the Centre for Capital Studies’ (CCPS) Mitigation Project as its Director and subsequently founded Evolve in 2014. Tanya has guided and supported lawyers representing individuals in capital cases at the High Court of Kampala. She worked closely with the Judiciary, Uganda Law Society, Directorate of Public Prosecutions and other stakeholders to organise and facilitate the re-sentencing process of the beneficiaries of the Susan Kigula case in a series of special mitigation sessions. 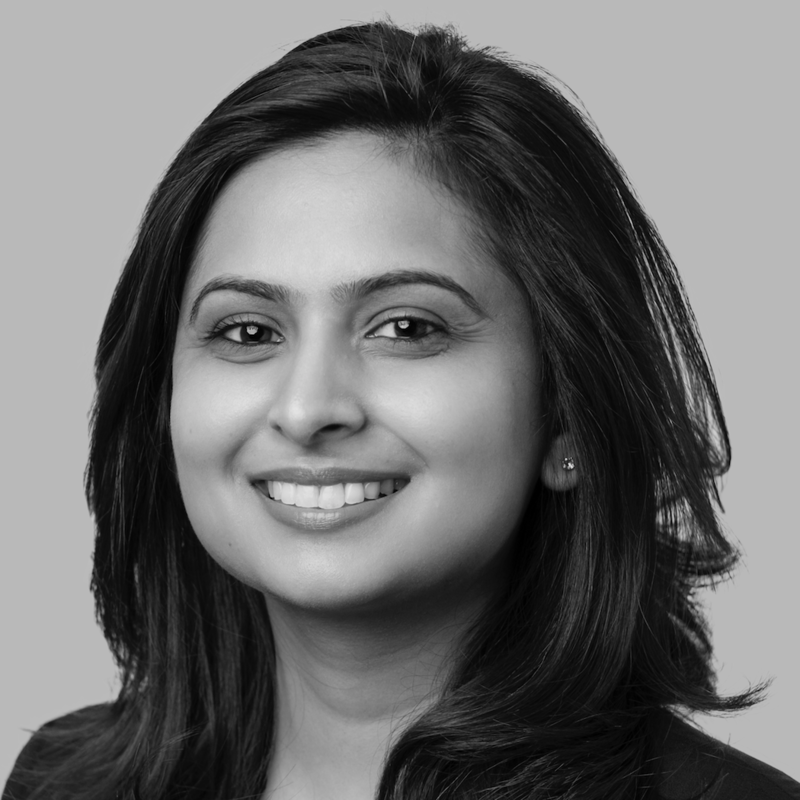 In preparation for the hearings that took place between 2013-2016, Tanya conducted training sessions on sentencing and mitigation, created templates for legal submissions, assisted advocates with drafting submissions, trained volunteer law students on the collection of mitigating evidence, acted as amicus curiae and led a team of UK lawyers who supported the process. Notably, Tanya pioneered and oversaw Uganda’s first pilot scheme of pre-sentence reports, social inquiry reports and mental health assessments for capital cases. Tanya has been involved in well over 350 capital cases and has appeared in the Supreme Court of Uganda. She has conducted seminars with judges, defence advocates and prosecutors from both the civil and military courts. In 2017, Tanya won the Sydney Elland Goldsmith Bar Pro Bono Award for her work. Marianne is a founding trustee of Evolve. She was called to the Bar in 2014 and is a practising barrister at Lincoln House Chambers in Manchester, specialising in criminal and civil law. Marianne spent six months in Uganda prior to her training as a barrister where she was the Project Coordinator for the Centre for Capital Punishment Studies (CCPS) Mitigation Project and has continued her pro bono work through Evolve. Marianne has contributed to over 100 legal submissions including for beneficiaries of the Susan Kigula case. She led a country wide file-tracing exercise to recover ‘lost files’ for the remaining Kigula beneficiaries, which led to the disposal of these cases in 2o16. Marianne leads Evolve’s Access to Justice project and is involved in its training and education programme and advisory work. In 2018, Marianne won the ‘Young Pro Bono Barrister of the Year’ award. 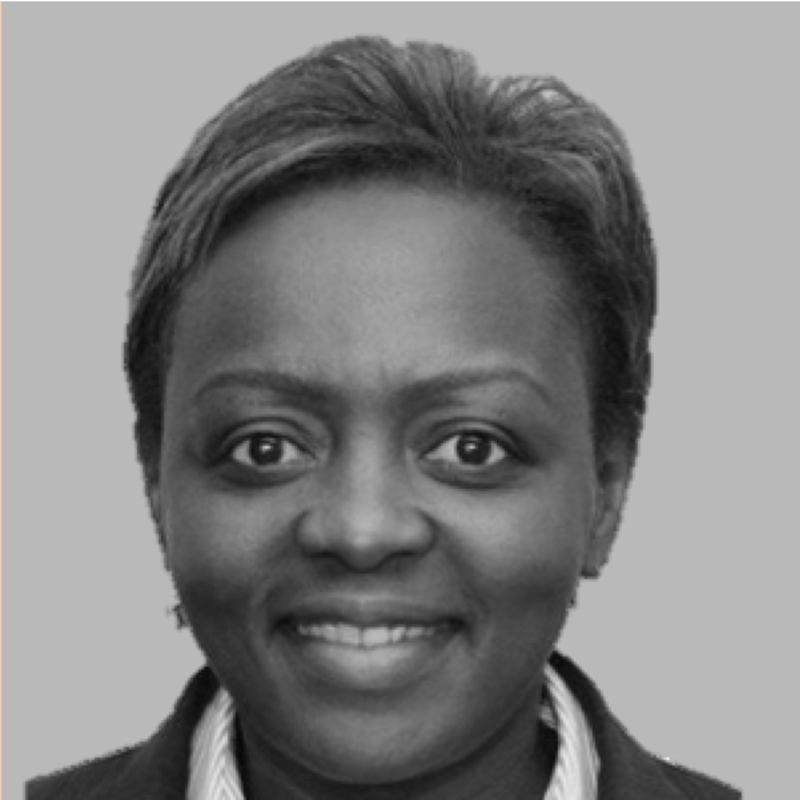 Jacqueline was called to the Bar in 1999 and is a Partner at Bowmans, a leading Pan-African law firm in Uganda. She spent many years practising in criminal, family and employment law before developing a more commercial and civil law practice. 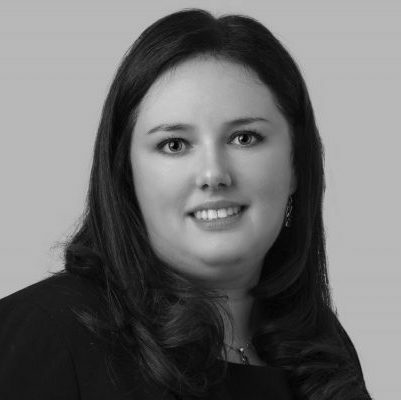 Jacqueline has acted as disclosure counsel for the Serious Fraud Office, UK, and is a Grade 3 Prosecutor. Jacqueline taught on the Bar Professional Training Course at BPP Law School in London, is an accredited Inns of Court Advocacy Trainer and is a member of the Professional Conduct Committee of the Bar Standards Board UK. Jacqueline took part in the 2014 re-sentencing session of Susan Kigula beneficiaries in Uganda, drafting written submissions and training lawyers prior to the session. She continues to regularly train lawyers through Evolve. 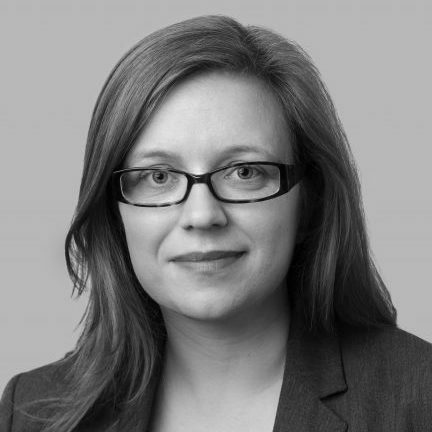 Gwawr is a barrister at 1MCB Chambers, London, where she enjoys a broad civil liberties practice encompassing criminal defence, prison law, public law and international human rights. Since 2014, she has supported Evolve’s work by acting pro bono in a number of appeals against conviction and/or sentence, working closely with Ugandan lawyers in both the civilian and military jurisdictions. In 2017, Gwawr was seconded to Onyango & Co Advocates in Kampala, where she gained valuable experience of strategic litigation in the Ugandan context through her work on a number of constitutional petitions and public interest cases. In addition, she is able to draw on her extensive experience of working on criminal justice issues in Malawi, having interned at the Legal Aid Department in Lilongwe (where she worked primarily on challenging the excessively long pre-trial detention of homicide remandees) before taking up the post of Legal Officer at the Centre for Legal Assistance; more recently, she has advised Reprieve on a number of issues arising from the resentencing of those prisoners whose mandatory death sentences were ruled unconstitutional in Kafantayeni & Others v The Attorney General of Malawi (Constitutional Case No. 12 of 2005). As well as taking on casework through our access to justice initiative, Gwawr is responsible for developing Evolve’s education programme and the mentoring scheme. Alex was called to the Bar in 2009 and is a barrister practising in London. 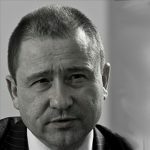 He has a background in international human rights, immigration/asylum and criminal/regulatory law. 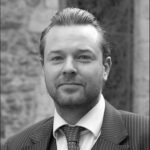 Alex has been working within the Ugandan criminal justice system since 2014, assisting lawyers with appeals against conviction and sentence in the Court of Appeal, as well as the training of lawyers and judges on sentencing and international practice. Alex has also appeared before the Supreme Court of Uganda in a death penalty case. Alex’s current focus is on education, law reform and Evolve’s advisory work. Mohammed was called to the Bar in 2007 and is a barrister at the Association of Chartered Certified Accountants in London. 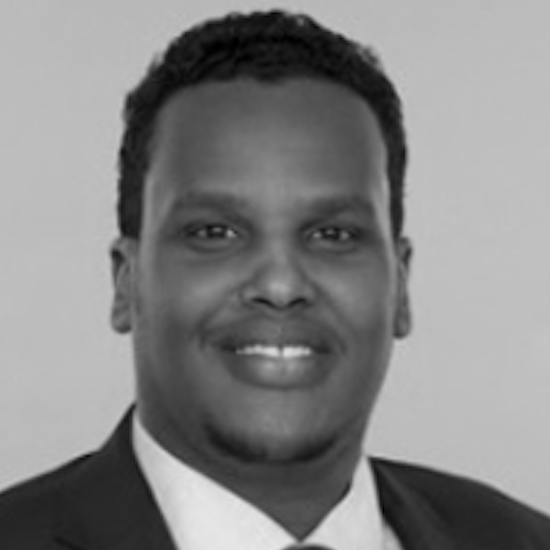 He has a background in regulatory, immigration/asylum, criminal and international human rights law and has been involved in legal capacity building in his native country of Somaliland. There, he trained members of the judiciary, the Attorney General’s Office and lawyers. He also worked with the Somaliland Law Reform Commission on Penal Reform. Mohammed took part in the 2014 re-sentencing session of Susan Kigula beneficiaries in Uganda, drafting written submissions for lawyers and assisting with the training of lawyers and judges. Mohammed is part of Evolve’s training and education team. 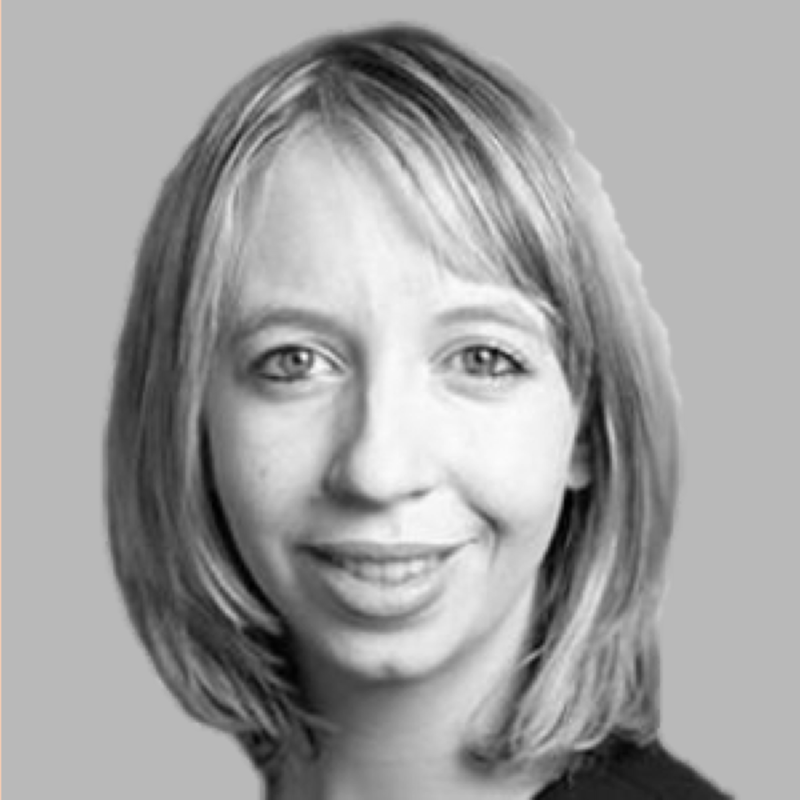 Amelia has a background in criminal defence and is currently a trainee solicitor at Moss Fallon Solicitors. Amelia first travelled to Uganda on behalf of the Centre for Capital Punishment Studies (CCPS) in 2012 as Country Project Coordinator of their mitigation project. It was during this period that the first legal mitigation project aimed at assisting remandees awaiting trial for offences attracting the death penalty first took shape. Amelia also helped develop a scheme to assist beneficiaries of the Susan Kigula case (the ‘Kigula beneficiaries’) who were in legal limbo since the Supreme Court’s decision in 2009. 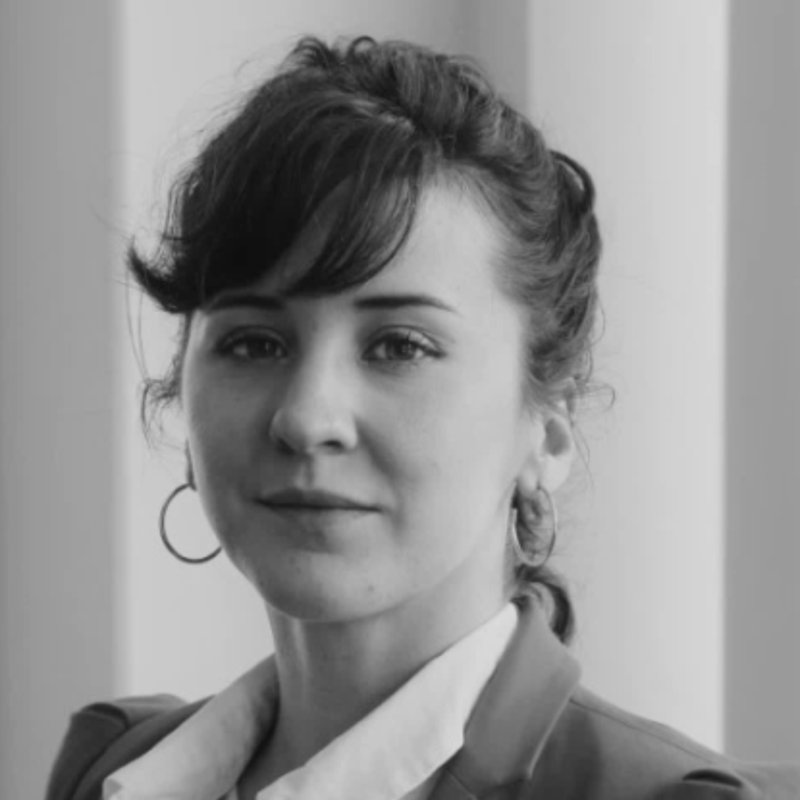 Amelia’s work at Evolve is currently focused on research, based on Evolve’s distinct dataset around the sentencing patterns post abolition of the mandatory death sentence in Uganda from 2009, as well as the analysis and comparison of judgments handed down in the re-sentencing of the Susan Kigula beneficiaries. barrister at Church Court Chambers in London where he specialises in serious crime, immigration, prison law, judicial review and human rights. Liam was the Centre for Capital Punishment Studies’ (CCPS) Uganda Mitigation Project Director in 2012 during which time he established a project to assist beneficiaries of the Susan Kigula case. He also assisted with training lawyers and students more generally in the principles of mitigation and key areas of human rights and wrote criminal evidence guides for lawyers. Liam remains committed to the work of Evolve in Uganda and continues to assist in its appellate and advisory work. Bernadette was called to the Bar in 2010 and is a practising barrister at 1MCB Chambers in London. She has a background in criminal law and currently practises in immigration/asylum, housing and family law. Bernadette assisted with the 2014 re-sentencing session of Susan Kigula beneficiaries, drafting written submissions for lawyers and has been involved in a death penalty case at the Court of Appeal. Bernadette is part of Evolve’s research team. James was called to the Bar in 1990 and is a practising barrister at 1MCB Chambers in London. He defends and prosecutes in the Crown Court in serious and complex criminal matters such as the supply of drugs, violent offences and robbery. James has been involved in Evolve’s advisory work and is part of the training and education Team. Sir Fazle Hasan Abed is the Founder and Chairperson of BRAC, the largest NGO in the world dedicated to empowering people living in poverty. BRAC operates across 11 countries including Bangladesh and Uganda. 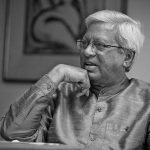 Sir Fazle was awarded the inaugural Clinton Global Citizen Award and the inaugural WISE Prize for Education. In 2010, he was appointed Knight Commander of the Order of St Michael and St George (KCMG) for his services in tackling poverty and empowering the poor in Bangladesh as well as globally. In 2014, Abed was ranked 32 in the list of The World’s 50 Greatest Leaders prepared by Fortune. In 2015, he received the World Food Prize for his “unparalleled” work on reducing poverty in Bangladesh and 10 other countries. Lord Alton was appointed as a life peer in 1997 after serving Liverpool as a Member of Parliament for 18 years. He currently sits in the House of Lords as an Independent Crossbench Life Peer. Lord Alton has dedicated much of his political life to the promotion of human rights and human dignity. In Parliament, he is currently the Vice Chairman of the All Party Group on Uganda as well as Chairman of the APG on North Korea, Secretary of the APG on Sudan, and Vice Chairman of the APGs on Tibet, Egypt and on International Freedom of Religion or Belief. 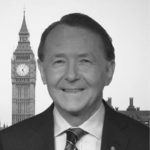 In 1997, Lord Alton was appointed as a Professor of Citizenship at Liverpool John Moores University and established the hugely successful Roscoe Foundation for Citizenship. Lord Alton ran the Roscoe Lecture Series and its associated Good Citizenship Awards for almost two decades and was recently awarded an Ambassador Fellowship from Liverpool John Moores University in recognition of his outstanding contribution to the civic life of Liverpool over the last four decades and to the University over the last two decades. 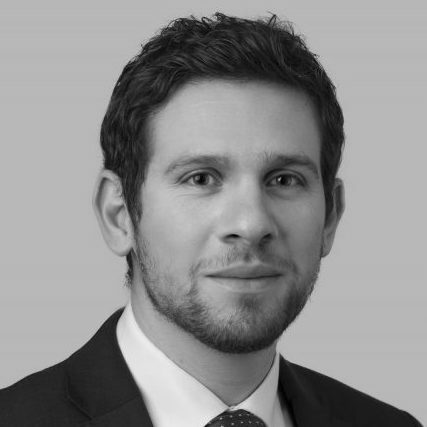 Alex is a barrister at 1MCB Chambers in London specialising in criminal and human rights law. He leads Evolve’s sentencing research project and is also involved in Evolve’s training, education and advisory work. 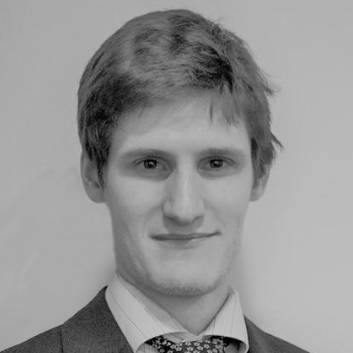 Alex designed and oversaw Evolve’s research on sentencing patterns of 574 cases before and after the introduction of the Constitution (Sentencing Guidelines for Courts of Judicature) (Practice) Directions, 2013. He presented Evolve’s findings at the 20th Annual Judges’ Conference in Kampala in 2018. His previous experience includes working for the Centre for Criminal Appeals and City University’s Pakistan Death Row Project pro bono, compiling reports on international death penalty jurisprudence. More recently he worked for Reprieve where he assisted on death penalty and human rights cases. He also worked on the Malawi Resentencing Project to assist beneficiaries of the judgment in Kafantayeni v Attorney General Constitutional Case No 12 of 2005, which held that the mandatory death sentence was unconstitutional. Vincent joined the Evolve team in 2017. He is currently finishing his law degree at Makerere University in Kampala, Uganda. 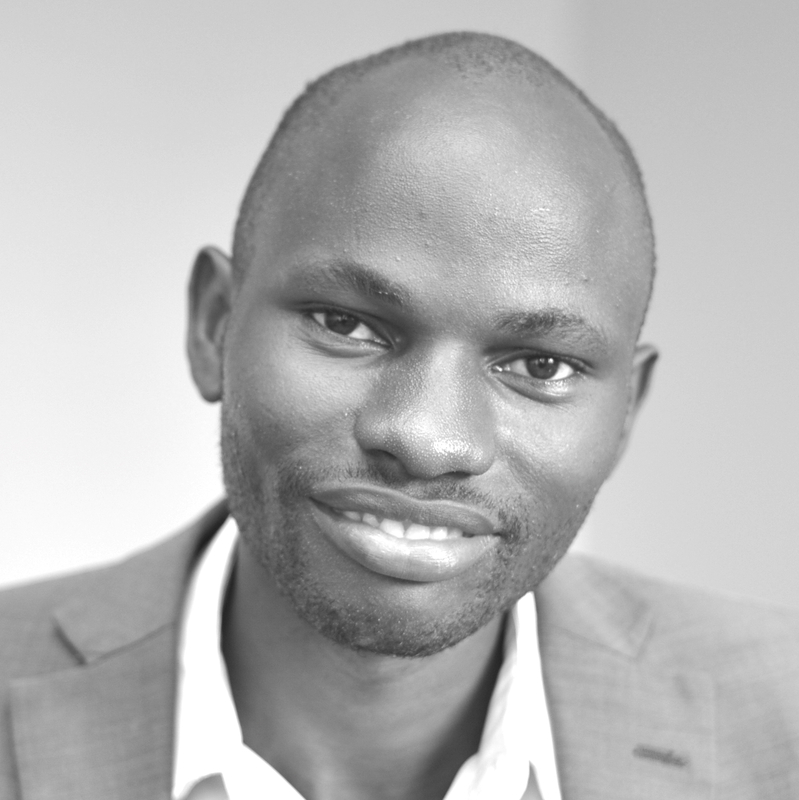 Vincent was involved in legal work with PILAC, the university clinic, before joining the Evolve legal team and has interned at the Foundation for Human Rights Initiative in Uganda. He provides ongoing support to Evolve’s projects on the ground in Uganda, particularly, its access to justice work.